Reggae Month was officially proclaimed and first staged in 2008, spearheaded by the Ministry of Culture and powered by the Jamaican Reggae Industry Association (JaRIA). The focus of Reggae Month is “edutainment”, highlighting Jamaica’s musical history and heritage. The annual celebration has been a huge success, attracting on average 40,000 attendees each year. This success is made possible by the overwhelming support of media partners and music industry practitioners, in addition to dedicated government and corporate sponsors who share the Reggae Month vision. 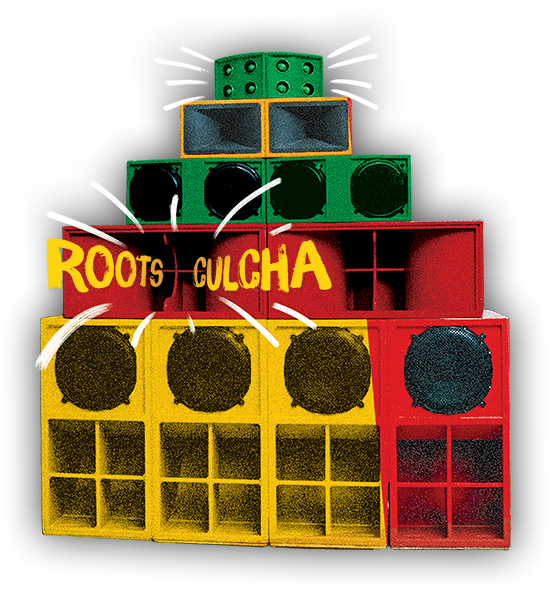 The goal of Reggae Month is to attract international acclaim for Jamaica as the reggae mecca of the world, enhance travel and tourism for the month of February, and provide an educational platform of entertainment for all ages. 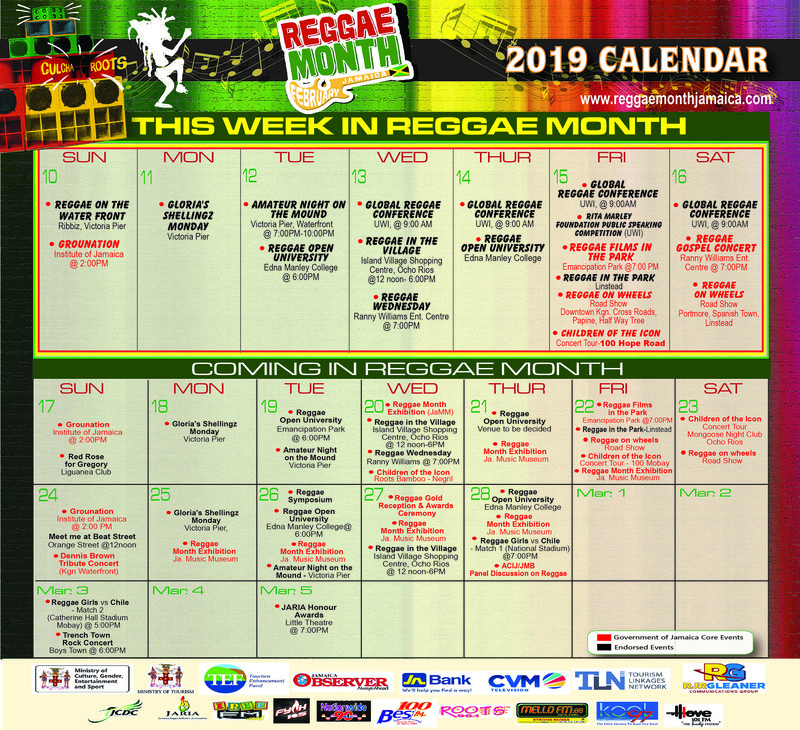 If you’re an organizer or promoter of a Mento, Ska, Dub, Rocksteady, Reggae or Dancehall event, contact us to be considered for inclusion in the official, Reggae Month Calendar.